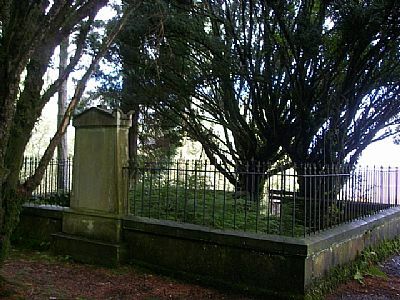 The Laird's Grave is the resting place of Archibald Douglas who died on 28th November 1860. His grave was enclosed and cleaned up in 1891 by his Grand nephew Charles Douglas. The grave is up a short but steep incline just off the shore road through Ardentinny. An easier but longer way to get there is by the walk from the car park at the church and follow the yellow markers. It is worth the effort as there is a seat situated in front of the site where you can enjoy the wonderful view. 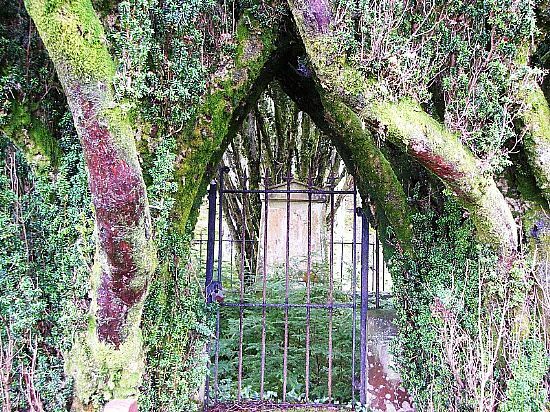 The Douglas Mausoleum is situated at Kilmun Church on the road into Dunoon. It is in a state of disrepair and attempts have been made to locate descendents of the Douglas family but to no avail.